On every retreat, we go above and beyond by including exceptional activities that get you beyond simply yoga. That is part of the Alchemy Tours Mission, we are more than just a Yoga Retreat. A highlight we include on this trip is an EPIC Kayaking and Snorkeling Adventure! We will also organize an excursion to the best local surf spot–Cerritos Beach. The best swimming beach between Todos Santos and Cabo! A locals secret, although the surfing colony has long known about this sweet spot. All levels of surfers will be stoked to experience a surfers paradise! Or just come and boogie board or get your tan on. It’s all good. We are delighted to work with Cabo Outfitters every year. Casey and Stacey, the founders, have the highest integrity and we believe in their mission. They are the best at what the do. 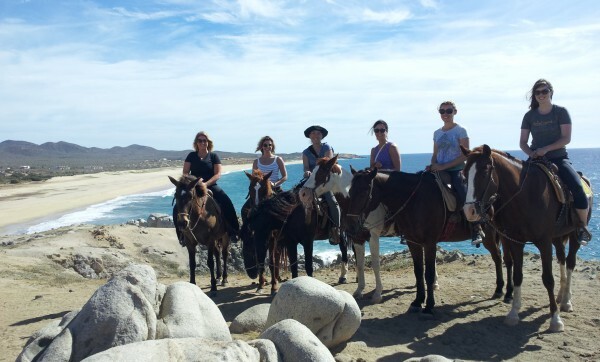 The Half Day 3 Bay Adventure Tour takes place along the tourist corridor between Cabo San Lucas & San Jose del Cabo on the Sea of Cortez. 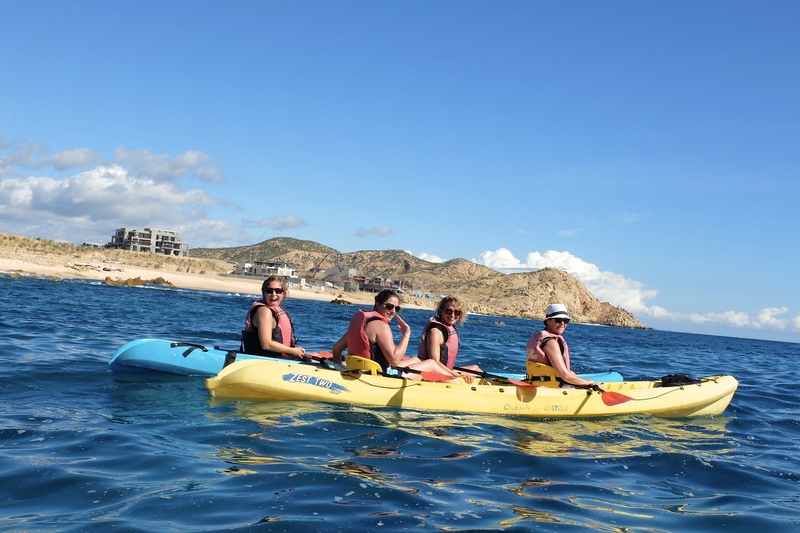 After a short instructional lesson, we start kayaking from the Twin Dolphin beach into the beautiful horseshoe-shaped bay of Santa Maria where we snorkel amongst colorful sea life. Then onto the white sand of Chileno to relax on the beach or venture back into the clear blue waters for another snorkel. Both bays have reef environments, which makes this our best local snorkel trip!